BY CHRISTOPHER S. WREN LAST September, the Protestant Episcopal Bishop of California left on sabbatical for Cambridge University in England "to find . out what I really do believe." The Rt. Rev. 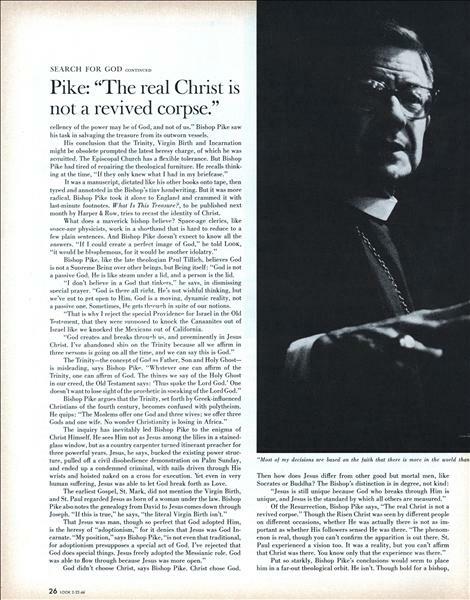 James A. Pike —m had just been cleared by his fellow bishops of heresy—the third such charge against him since 1961. What he believes is hardly typical of a bishop. "I've jettisoned the Trinity, the Virgin Birth and the Incarnation," he told Look in his Cambridge flat recently. These were the heresy accusations of last fall. 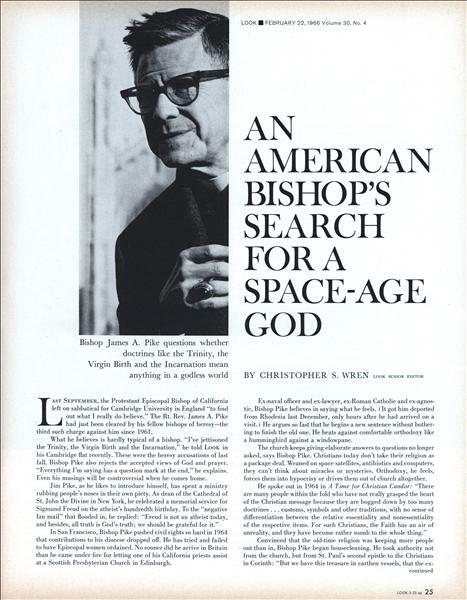 Bishop Pike also rejects the accepted views of God and prayer. "Everything I'm saying has a question mark at the end," he explains. Even his musings will be controversial when he comes home. 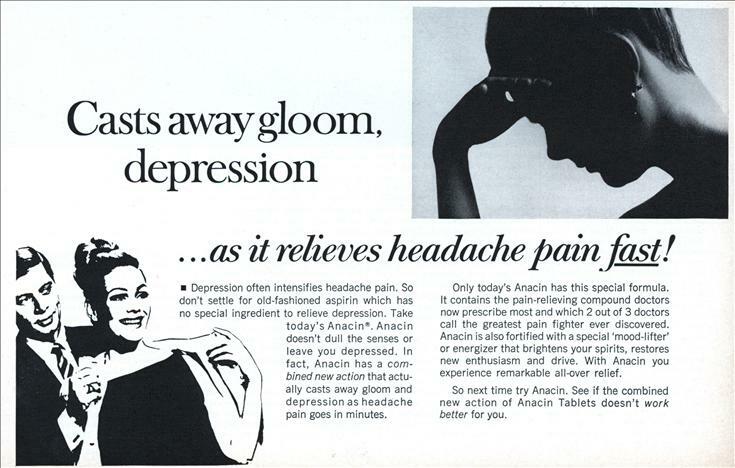 Casts away gloom, depression ...as it relieves headache pain fast! Depression often intensifies headache pain. So don't settle for old-fashioned aspirin which has no special ingredient to relieve depression. Take today's AnacinÂ®. Anacin doesn't dull the senses or leave you depressed. In fact, Anacin has a combined new action that actually casts away gloom and depression as headache pain goes in minutes. 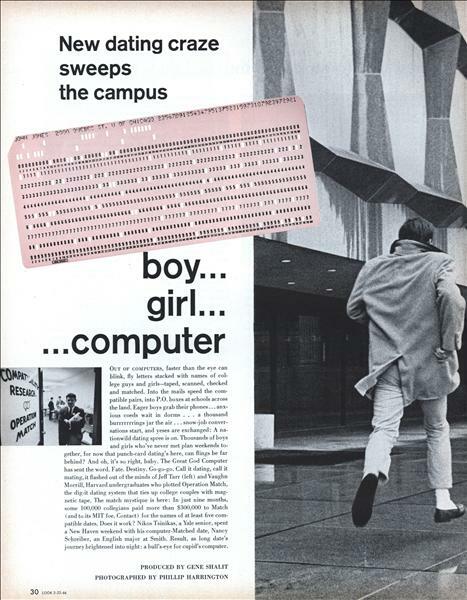 New dating craze sweeps the campus PRODUCED BY GENE SHALIT, PHOTOGRAPHED BY PHILLIP HARRINGTON Out of computers, faster than the eye can blink, fly letters stacked with names of college guys and girlsâ€”taped, scanned, checked and matched. Into the mails speed the compatible pairs, into P.O. boxes at schools across the land. 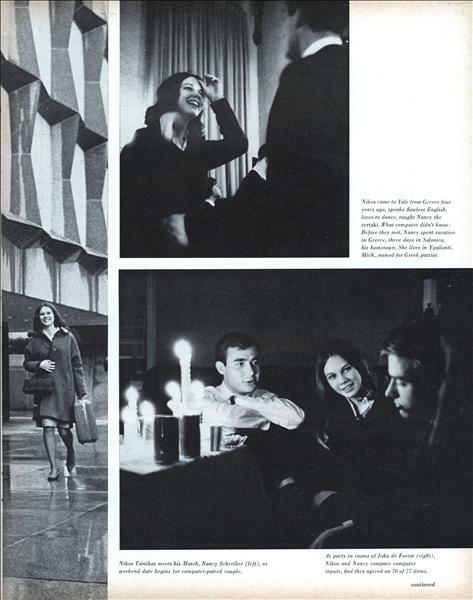 Eager boys grab their phones... anxious coeds wait in dorms ... a thousand burrrrrrrings jar the air . 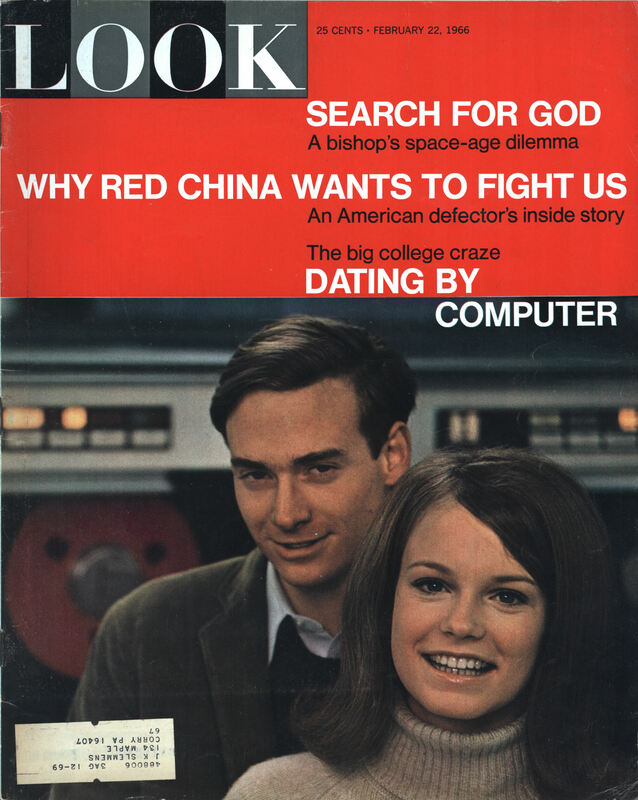 . . snow-job conversations start, and yeses are exchanged: A nationwild dating spree is on. Thousands of boys and girls who've never met plan weekends together, for now that punch-card dating's here, can flings be far behind? And oh, it's so right, baby. The Great God Computer has sent the word. Fate. Destiny. Go-go-go.